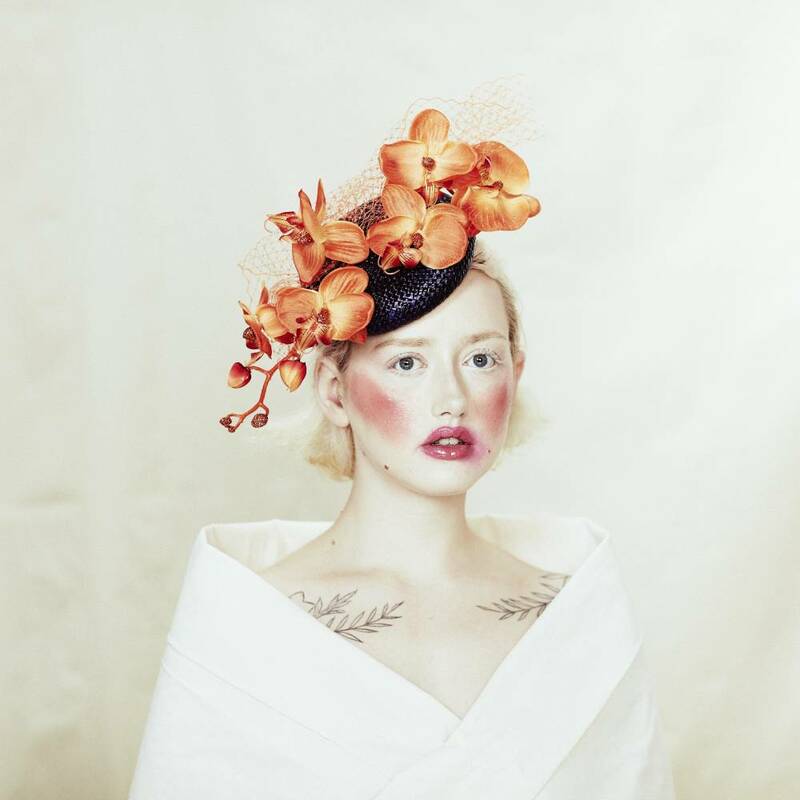 Haute couture hats are going from strength to strength this year, from the colourful creations seen atop royals and celebrities at the Royal Wedding, to the even more fantastical cascading feathered headpieces that were paraded down the catwalk at Valentino's SS18 show. 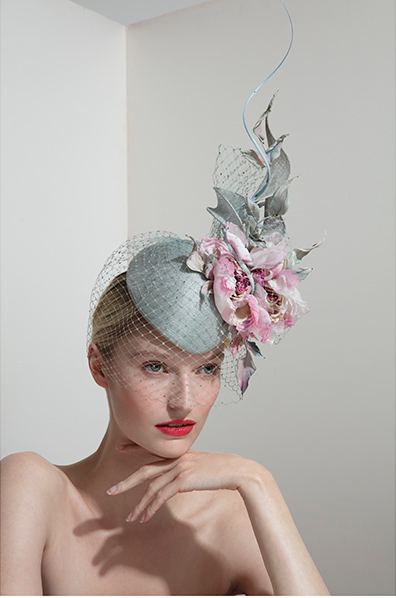 Though they may not be suitable for every occasion, summer brings with it a host of glamorous events including Ascot and garden parties, where the more show-stopping the hat the better. 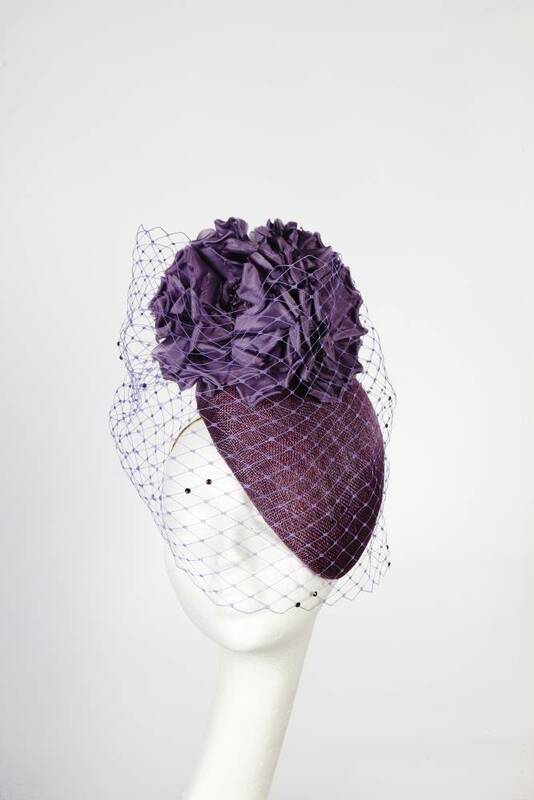 Ensure you make a thoroughly British statement this season and stand out of the crowd with gravity-defying hats, floral fascinators and high-fashion headwear created by the best British Milliners including Philip Treacy, Victoria Grant and Piers Atkinson.